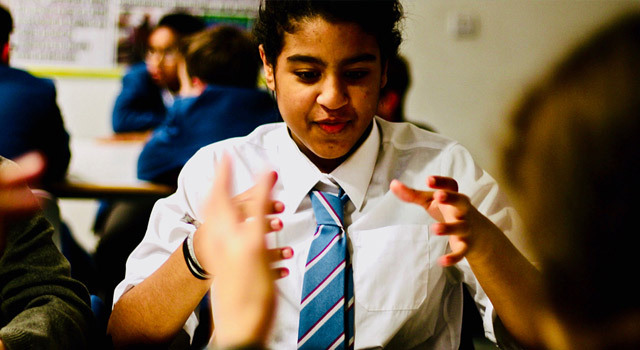 Find out how the experience of mindfulness in schools can help young people to flourish. Support MiSP and help us to continue to bring our programs to pupils and staff around the world. Train to teach our courses and help to bring quality mindfulness to schools first-hand. Why Mindfulness For Parents & Carers? 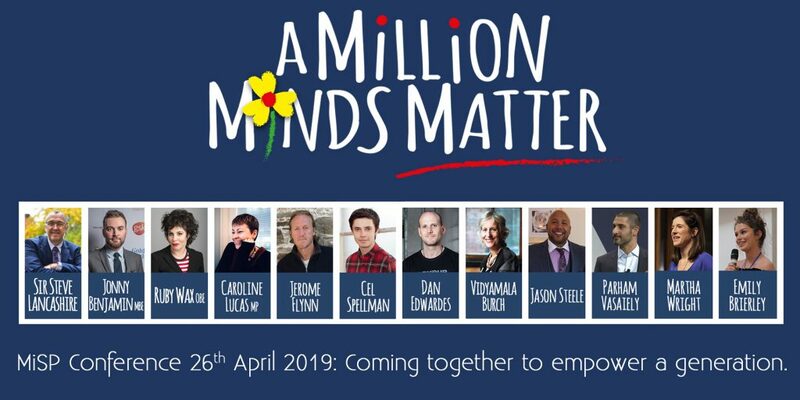 Join us at our annual conference to help us raise funds for our A Million Minds Matter campaign. 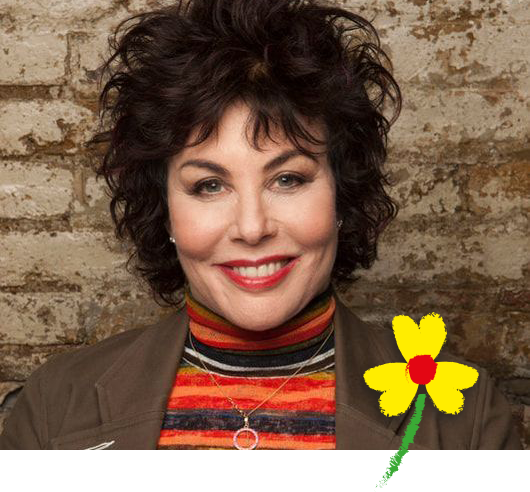 You will hear from a panel of expert speakers, headlined by Ruby Wax, who will appeal to anyone wishing to broaden their knowledge and understanding of mindfulness. Alongside the experts, inspirational testimonies and performances will demonstrate the power of mindfulness as an effective tool for 21st century living. COMING SOON! GET YOUR TICKET NOW! With a decade’s worth of experience, our charity is the most established provider of mindfulness training and curricula for schools. 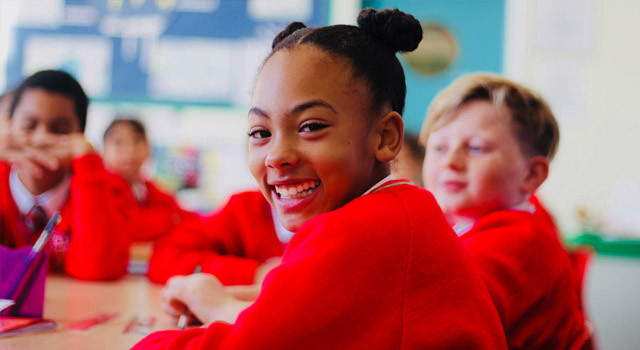 350,000 primary and secondary pupils have already benefited from our programme, which helps them to flourish academically, socially and emotionally – and we want to reach many more. 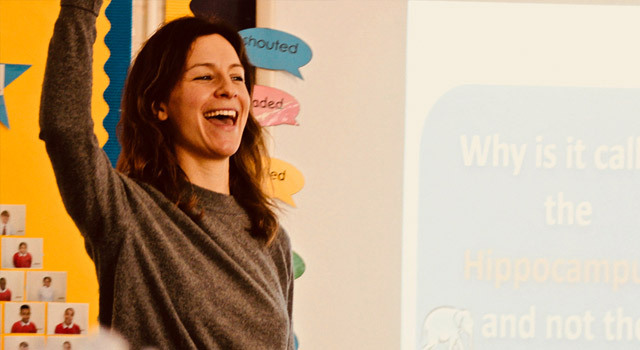 Schools and other educational settings are confident in our programme because we treat the teaching of mindfulness as seriously as they would any other subject. Our courses are written by teachers, for teachers and succeed consistently with all types of pupils, according to both the research evidence and overwhelmingly positive feedback.